WOW! What a night at the Collegiate Grand National Championships at ‪#‎AYOP2015‬! 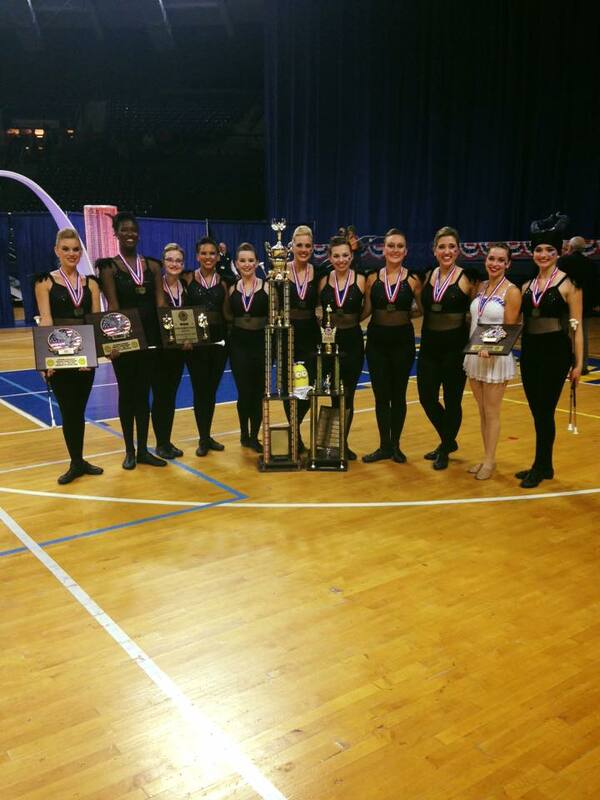 First results we have for you are team results - Penn State Majorettes "Touch of Blue" are your 2015 Grand National Dance Twirl AND Halftime show twirl team Champions! A job well done to the Texas Tech Twirlers, UCF Marching Knights Twirlers and Ohio State Buckeye Twirl from The Ohio State University! You all represented your schools proudly!